Accepted papers will be included in PAAMS Proceedings. At least one of the authors will be required to register and attend the symposium to present the paper in order to include the paper in the conference proceedings. 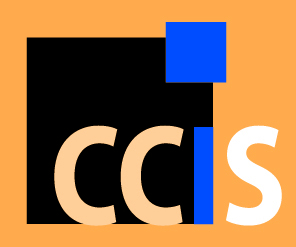 All accepted papers will be published by Communications in Computer and Information Science series of Springer Verlag.